Bankruptcy lawyers get asked a lot of questions, and this is certainly one of them. When you have a credit card provided by the same bank you use for a checking or savings account, it’s an understandable fear. After all, the bank is an institution with a lot of power over your funds. It might make sense, from their point of view, to use deposit accounts to offset unpaid credit card statements. 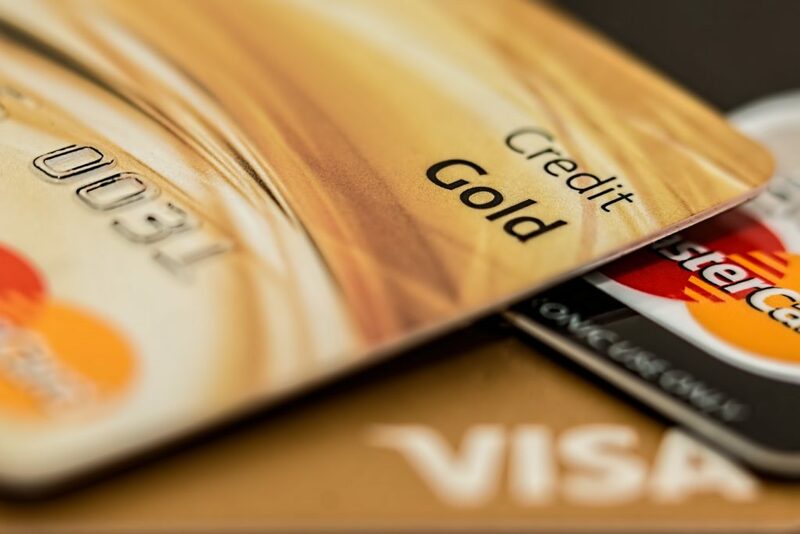 To begin with, many people with credit cards and accounts from the same bank worry about this possibility because of a legal principle called “offset” or “setoff”. Commonly used in situations involving debt or lawsuits, this principle is when an existing balance is used to offset a demand or claim. For example, if the bank claims you owe $2,500 in credit card debt, and you have $1,000 in your deposit account with the same bank, the concern is that the bank will seize your $1,000 to offset the debt to just $1,500. Fortunately, there are laws which prevent this from happening. In response to this concern, the federal government passed the Truth in Lending Act in 1968. These regulations were designed to protect consumers with credit by requiring transparency from lenders. One regulation in particular prohibits banks from using money in your deposit account to pay off unpaid credit card statements. There are, however, exceptions to this rule. For example, if you made an agreement with your bank to pay your credit card balance with an electronic transfer from your bank account, your bank is obviously free to do so. Additionally, if a creditor (in this case, the bank) secures a judgment against you for the credit card debt, your deposit account is not exempt from a levy. In short, declaring bankruptcy if you are unable to pay your credit card debt is a wise step towards protect your finances. Once you’ve declared bankruptcy, your debt is discharged. This has many benefits, one of them being that creditors are prohibited from using your money to offset pre-bankruptcy debt. Luckily, the wording of bankruptcy legal code strictly prohibits using post-bankruptcy deposits to offset discharged debt. Declaring bankruptcy ensures that any new money you acquire and deposit will not be taken by your creditor, even if it’s the same bank. Still unsure if your funds are safe? Curious about whether declaring bankruptcy and discharging credit card debt is right for you? Get the answers to these questions and more by reaching out to Stephen L. Burton here at Top Gun Bankruptcy Attorney.